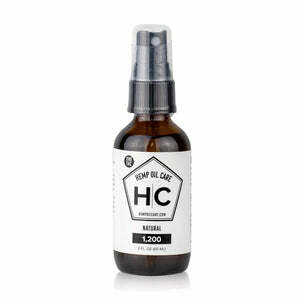 Tasty Drops by Tasty Hemp Oil™ are sublingual (under the tongue) tinctures made with raw hemp oil extract. These tinctures are made with a proprietary blend of cannabinoids to support a healthy lifestyle. Available in four flavors, Tasty Drops are a flavorful and effective method for getting a daily allowance of CBD. Tasty Drops are available in a 1oz (30ml) size bottle with 300mg CBD, as well as a brand new extra strength versionwith 1,000mg. 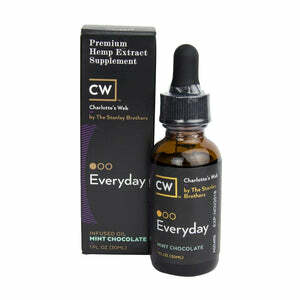 A serving of 30 drops (1/2 dropper full) offers 6.42mg CBD, or 21.3mg CBD per serving in the extra strength version. The manufacturer’s recommended serving size is 30 drops once or twice a day. While this serving size may be perfect for some people, it’s important to understand everyone is different and thus their CBD needs may be different. There is no standard serving size for hemp oil; we encourage you to experiment to find your best regimen. Learn how to use Tasty Drops by watching the video below. 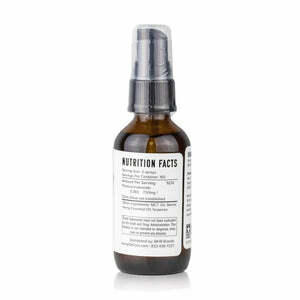 To use Tasty Drops, place the drops under your tongue, hold them there for 60-90 seconds, and then swallow. 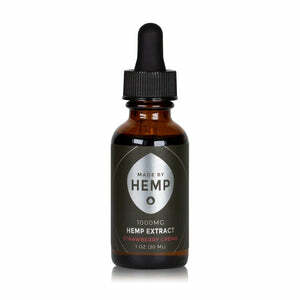 By keeping the hemp oil in your mouth for a minute or longer, you are allowing it to absorb into your body quicker. Otherwise, it must first travel through your digestive system. What Do Tasty Drops Taste Like? If you’ve ever used hemp oil before, you know it has a peculiar earthy flavor. 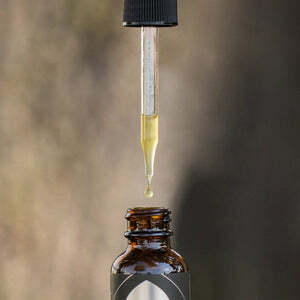 Tasty Drops are fitting for those who are looking for a great tasting CBD tincture. 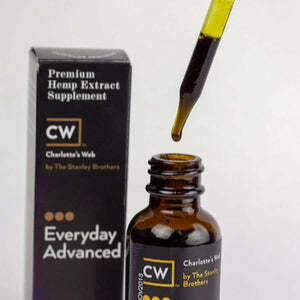 A pleasant taste makes it easier to stick to your hemp supplement routine. All flavors perform great in masking that hempy taste. For a strong, minty flavor with a pleasant dash of sweetness, try our most popular flavor: spearmint. Vanilla and Berry also offer a sweet taste and pleasant aroma. For those who enjoy the natural flavor of hemp, our natural flavor is a great option.